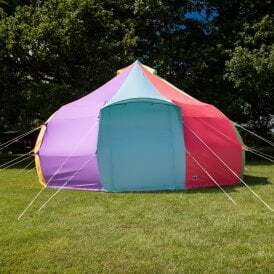 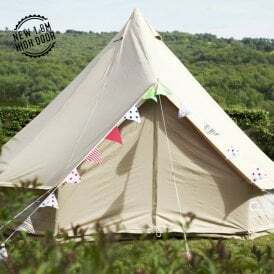 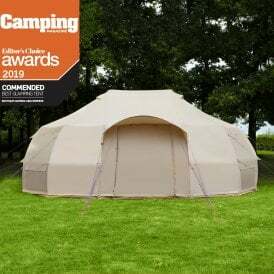 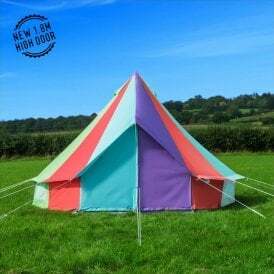 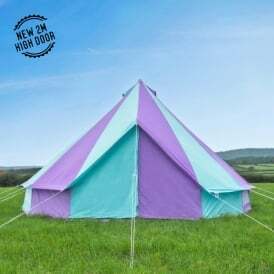 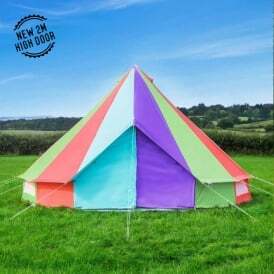 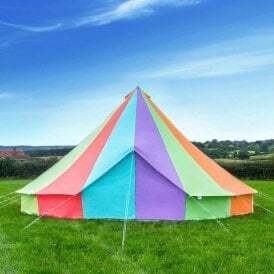 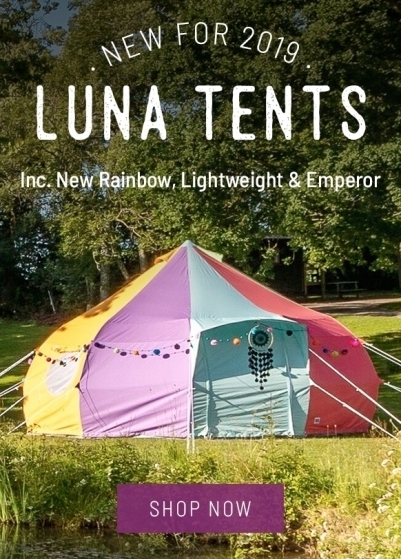 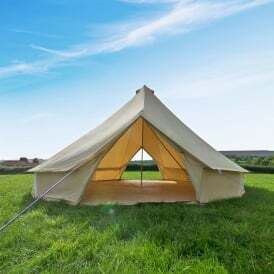 Each one of our exclusive Bell Tents are made to our exact specifications, resulting in an outstanding quality product that stands out above the rest. 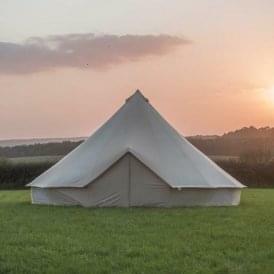 At Boutique Camping, we know that not all tents are the same and so to ensure you make the perfect choice, we offer a range of fabrics for you to choose from. 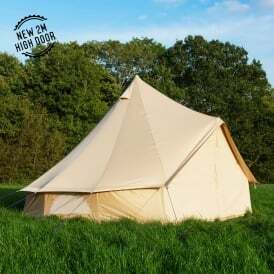 Select fabrics such as Polyester, Oxford Canvas, and Cotton Canvas that each offer their own unique properties. 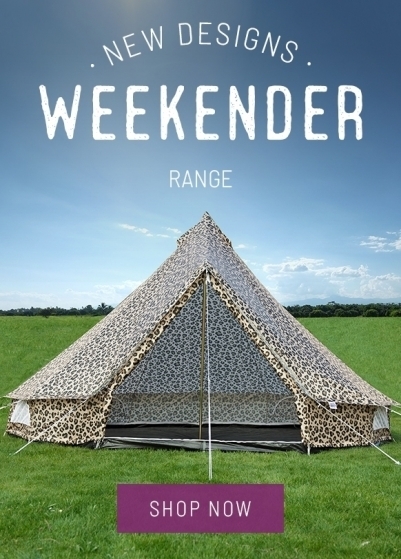 Our tents provide luxury and space, with enough headroom to comfortably stand up straight. 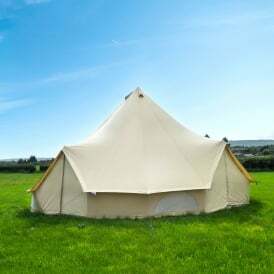 Every Bell Tent is fitted with a zipped in groundsheet, enabling open sides to allow air circulation or simply shade from the sun. 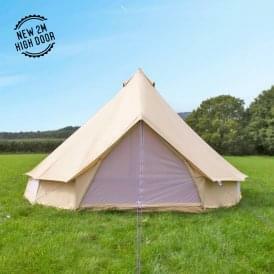 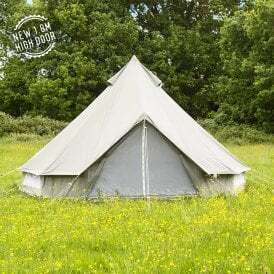 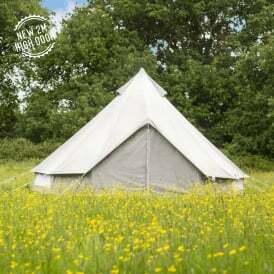 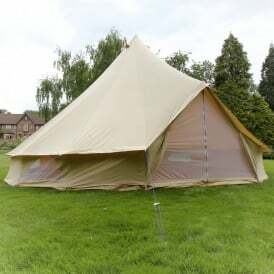 The right Bell Tent can feel more like a hotel room when paired with one of our size matched inner tents. 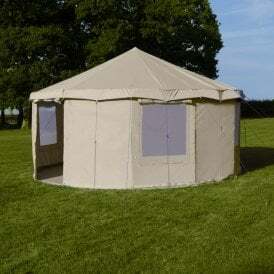 When installed, this creates designated sleeping compartments, privacy, and a common area. 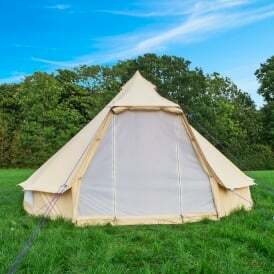 Design is important to us at Boutique and we are proud to add our brand-new Star Bell Tent shape to our ever-expanding range. 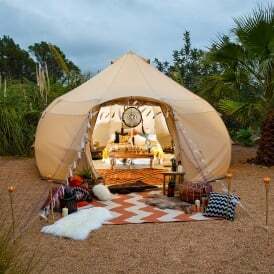 An innovative concept, the Star Bell Tent includes an integrated canopy, webbing instead of guy ropes, and 360° mosquito netting! 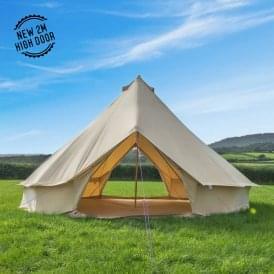 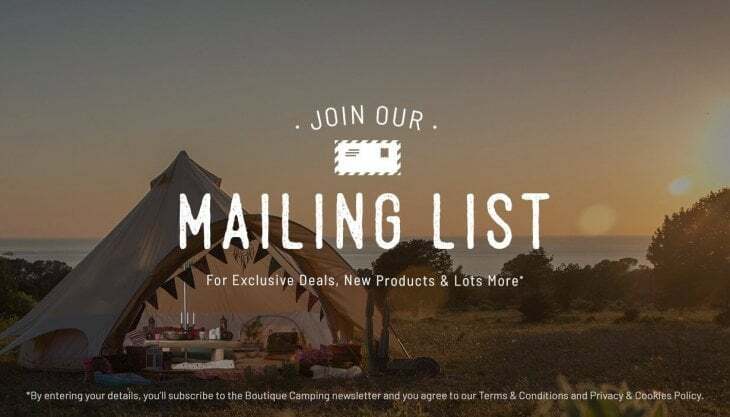 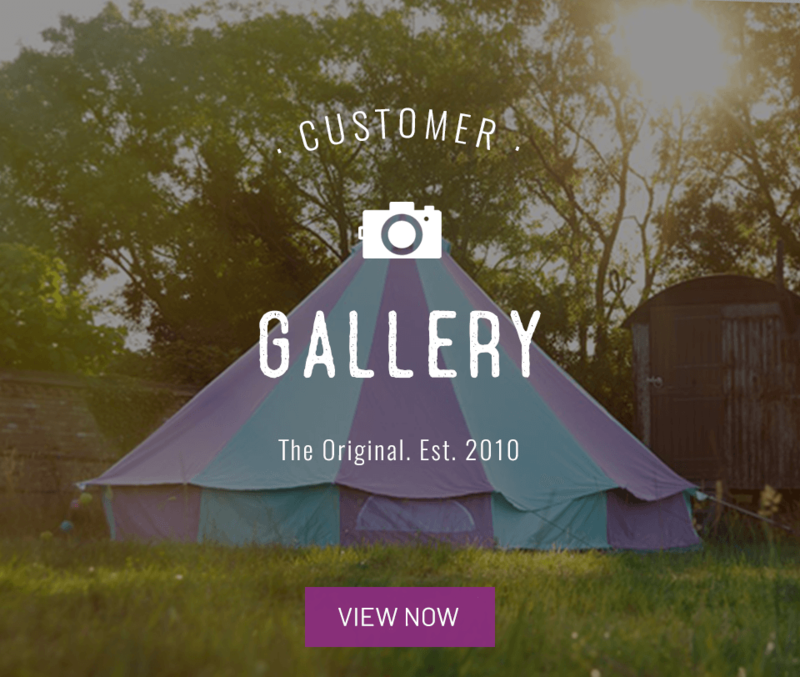 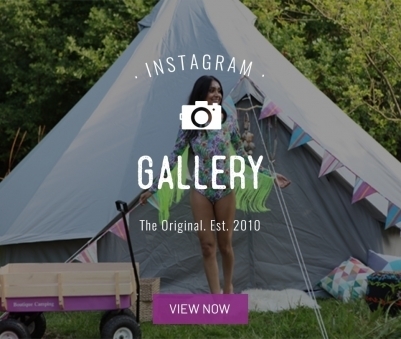 Create the ultimate Glamping experience and decorate your new Bell Tent with some of our superb Glamping accessories. 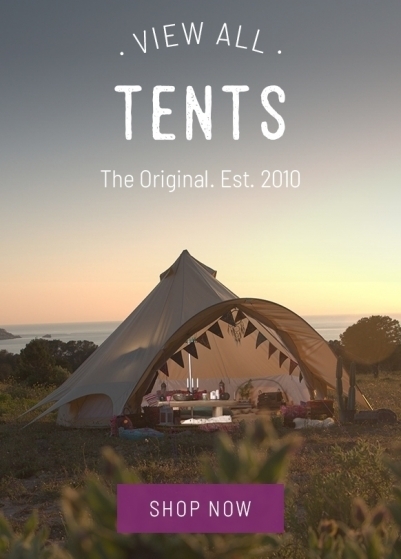 From inflatable beds and rugs to lighting and fire pits, we have it all.